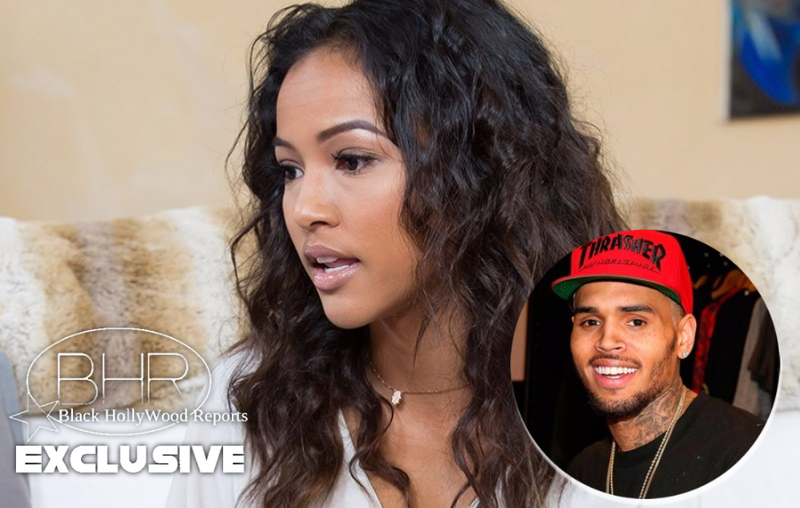 Karrueche Tran Files Restraining Order Against Chris Brown ! Find Out Why ! 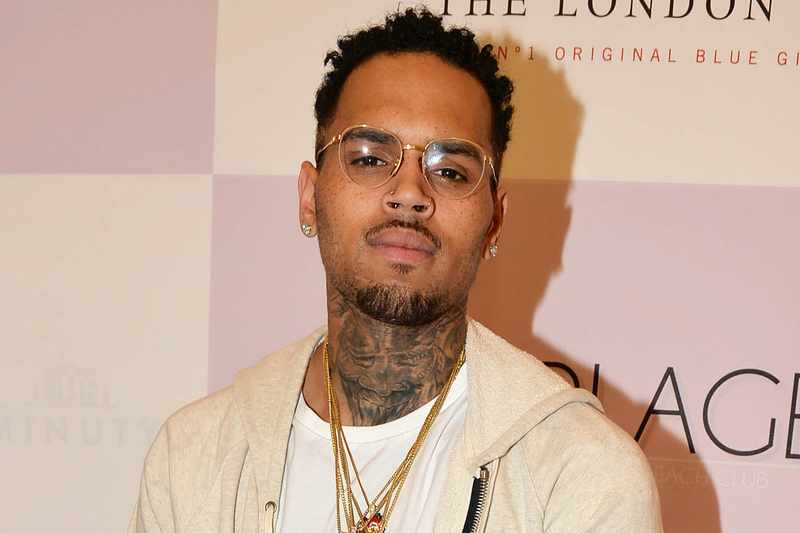 Karrueche also says several years ago Chris "punched me in my stomach twice,"
and "pushed me down the stairs." This would have been during the time Chris was on probation for the Rihanna beating. She worries he's now putting action behind his words, and that's why she got the restraining order. A few weeks ago Chris posted this video, which tracks with Karrueche's claim Chris was telling friends if he couldn't have her no one could. We reached out multiple times to Chris' rep ... so far no word back.